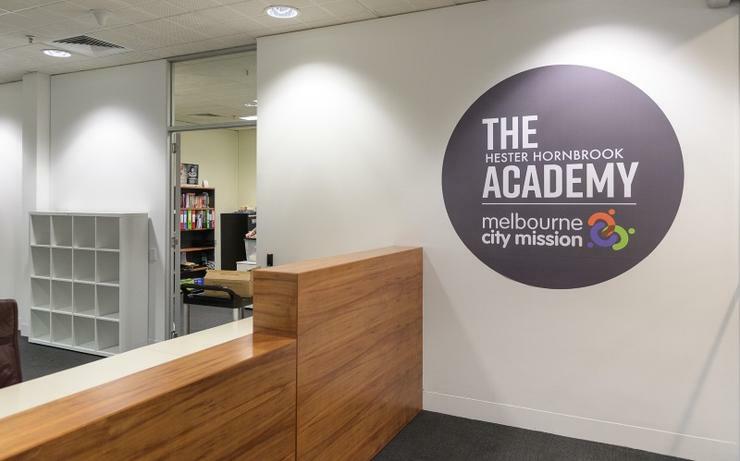 Currently accepting 200 students between the ages of 15 and 25, The Hester Hornbrook Academy, an independent school run by Melbourne City Mission, helps those struggling with homelessness and young parenthood. The academy was running on outdated technology which was affecting productivity in the classrooms, offered little collaboration options and could take too long for teachers to access systems. The Mission then selected Data#3 for the implementation after its subsidiary Business Aspect provided the initial consultation for the project, which was expected to take no more than six months to complete before the new school year started. "Delays would mean disruption for the students, which could affect their engagement," said Damith Ratnayake ICT service delivery manager of Melbourne City Mission. "The school didn’t have its own technology platform, and the Mission used traditional configurations. "If the Active Directory was just replicated, it would have meant an expensive overhead, but the Data#3 solution was designed to give us a single, consolidated service to manage." A five-year strategic plan to "deliver the best technology outcomes for students and staff" was made. The publicly-listed managed service provider (MSP) implemented a solution that leveraged Microsoft Office 365, Microsoft Azure, Microsoft Intune and Windows Autopilot. Windows Autopilot was used to join machines to Azure Active Directory, using their hardware ID. In conjunction with Microsoft Intune, which provides cloud-based device management, the Mission can remotely apply custom operating system images to the devices, so that students can simply log in and get to work. According to Ratnayake, the Microsoft solutions were a good fit to prepare students for work placement as "more than 70 per cent of workplaces" work with different Microsoft solutions. "To engage them we have to be really relevant in today’s technology," he said. Meanwhile, the principal at The Hester Hornbrook Academy Tim Knowles said he is already seeing a difference in classrooms. "The kids will now hold video conferences using Microsoft Team, collaborate using OneNote, create slides in PowerPoint, all the best tools for business; we are taking away that level of disadvantage, and giving our students what others in any world-class school would have," said Knowles. "They come in the door, they’re handed a ThinkPad that is ready-charged, loaded with a fantastic suite of apps, and all of their learning is done online. "Young people can now access their learning from any location, any connected device, even if they just have a smartphone with public Wi-Fi, they can login like they were in the classroom." The strain placed by the older, manual system has been removed and the IT team is now free to focus on the next phase of the technology overhaul. The academy expects to grow from 200 to 1,000 students in five years and the new systems offer the scalability needed to meet those future needs. "This is a fantastic example of how student’s learning can be enhanced through technology, thereby making a meaningful and practical difference to the lives of at-risk young people," Data#3 CEO and managing director Laurence Baynham added.